You’ve heard it countless times: paper is a thing of the past, computers and smart phones have wiped out demand, and we’re entering a paperless era. But not so fast! Despite the doomsday predictions, the paper industry continues to innovate and evolve. New uses and applications emerge every day, such as the fantastic products below. The corrugated shipping container just got a partner in crime. 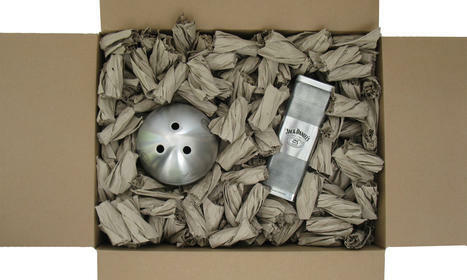 PaperNuts are a sustainable alternative to polystyrene packing peanuts or bubble wrap. Made from 100% recycled paper, they interlock to create a static-free barrier that prevents damage during shipping. They’re also an on-demand technology: users convert them on-site, as needed. 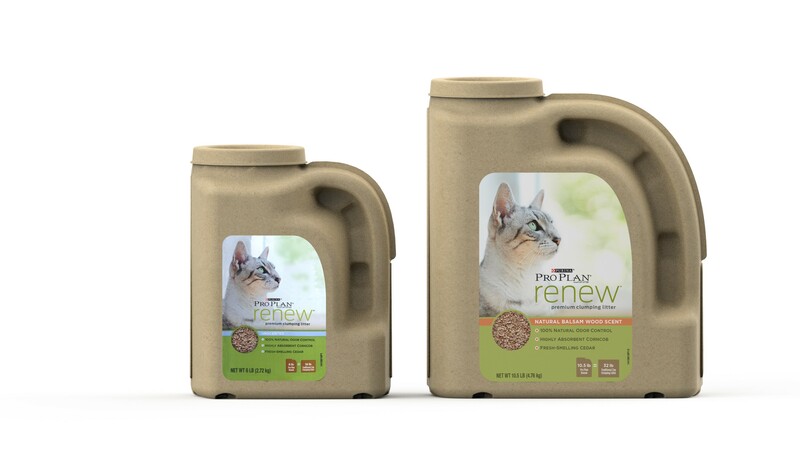 Nestlé Purina PetCare’s cat litter packaged in a molded pulp jug is a segment first. The jug and lid are made from 100% recycled paper that can be recycled curbside. The board doesn’t require coatings, as the thermoforming process imparts moisture resistance. The design also features a molded handle for easy lifting. Scientists recently developed equipment that breaks fiber down to the molecular level. Tissue-thin nanocellulose paper is durable, hard to rip, and is water and oil resistant, yet doesn’t block light. Offering many exciting possibilities for application, nanocellulose (currently being made by Southworth Paper Co.) could be used in 3D printing or in products such as bandages or parchment paper. Regardless, the nanocellulose market stands to be worth $250 million by 2020. Clearly, paper has a place in the Digital Age. With an ongoing spirit of innovation and big ideas that utilize cutting-edge expertise, our industry will be able to provide consumers with valuable and relevant paper products for years to come.